A doctor wants to euthanize his terminal patients. A disgraced journalist wants a better job than flogging tours of crime scenes. The tour business is dying. There aren't enough murders in this sleepy town to draw a crowd. A good serial killer would help. 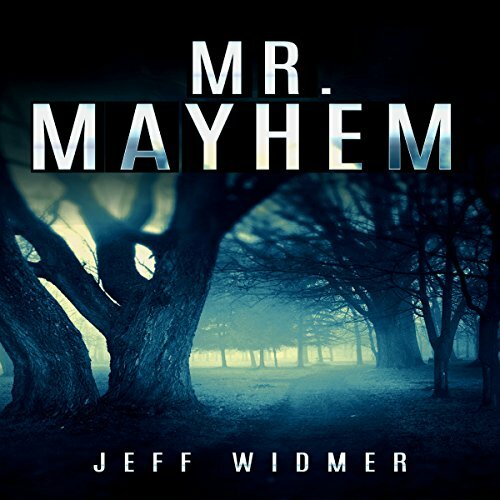 So begins Mr. Mayhem, the new crime thriller from Jeff Widmer, journalist and author of Peak Season, a novel Kirkus Reviews calls "an entertaining mystery romp". For a man known only as Brinker, the trouble starts when he's fired for reporting his publisher's DUI. Reduced to doing PR for a funeral home and its trolley tour of murder sites, Brinker despairs of ever restoring his pride - or his bank account. His addiction to prescription medication only fuels his rage. When his doctor asks for a hand in dispatching hopeless patients, Brinker hires a wildly successful assassin named Angel, who brings chaos and fame to this backwoods town. But as Angel's demands soar with the body count, Brinker wonders whether he'll become the latest addition to his own list.